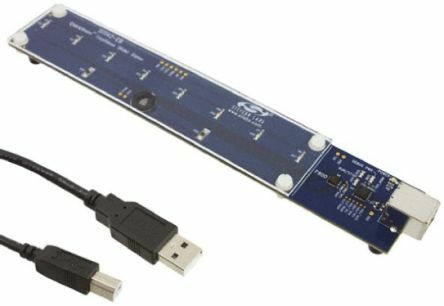 The Microchip APGDT001 LIN Serial Analyzer is a development tool which connects to your PC and enables it to communicate with a LIN bus. This tool contains various components which work together to provide debugging and analysis functionality. You can use the LIN Serial Analyzer to send messages, monitor the bus traffic, perform error checks and filter messages. 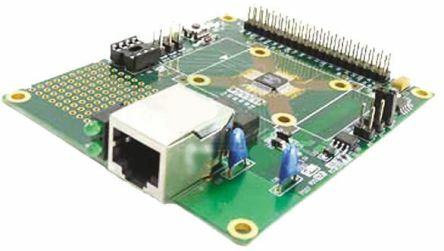 LIN, short for Local Interconnect Network, is an affordable serial network, used primarily for communication between devices within cars and other vehicles. The LIN Serial Analyzer connects to a PC via the USB cable provided. You will require a PC with a Microsoft Windows operating system and a USB port. The LIN Serial Analyzer sits between your PC and the board that you are testing. 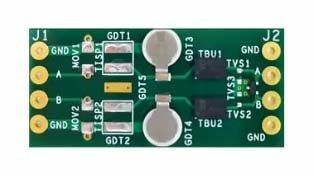 What are the status LEDs for? There are 3 status LEDs on top of the Microchip LIN Serial Analyzer. A green USB light indicates that power is being supplied from the USB cable. A yellow light marked Busy is confirmation that the device is communicating with the LIN network. Finally, there is a blue LED marked LIN which confirms that the device is connected to the target bus.